Envision Imaging is revolutionizing diagnostic imaging services by putting our patients at the center of our foundation. We have built each of our locations and services off efficiency and consistency. Envision Radiology has been providing diagnostic imaging services since 1999. We have multiple, convenient locations across Texas, Oklahoma and Louisiana. Our promise to our community is unmistakable quality and spectacular service. We hand-picked our staff to cater to each patient’s needs and requirements, making us a leading choice when it comes to medical imaging. Our diverse and skilled health imaging professionals at each location are dedicated to providing the best experience for our patients. We are proud to offer MRI’s, CT scans, ultrasounds and more imaging services to our patients. Our goal is to not only increase the quality and health of our patients, but to be a part of each individual community by participating in education events and community outreach. Envision Imaging has the specialized staff required to assist with all your medical imaging needs, guaranteed to be in a location that is convenient for you! 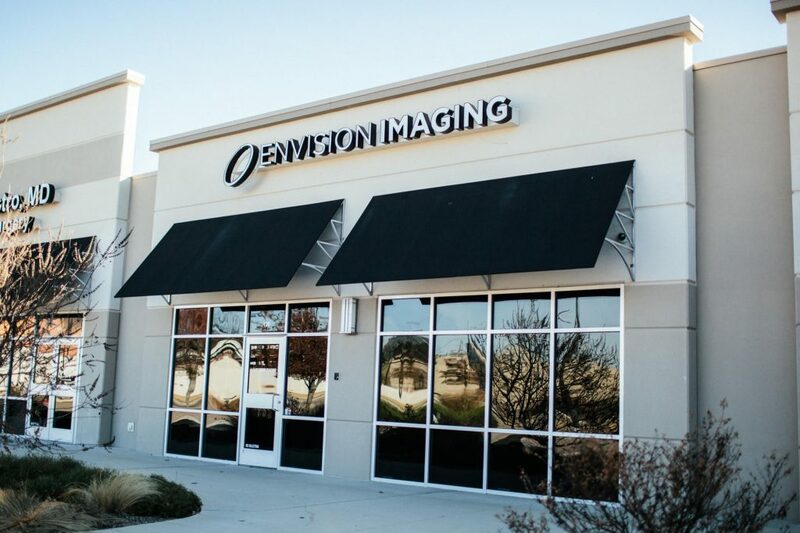 Visit one of our locations today to experience the difference Envision Imaging has been providing patients and physicians within the industry. We have “raised the bar” of both service and quality.